Manisuris exaltata (L. f.) Kuntze, Rottboellia exaltata L. f., Stegosia cochinchinensis Lour. Itchgrass (Rottboellia cochinchinensis (Lour.) 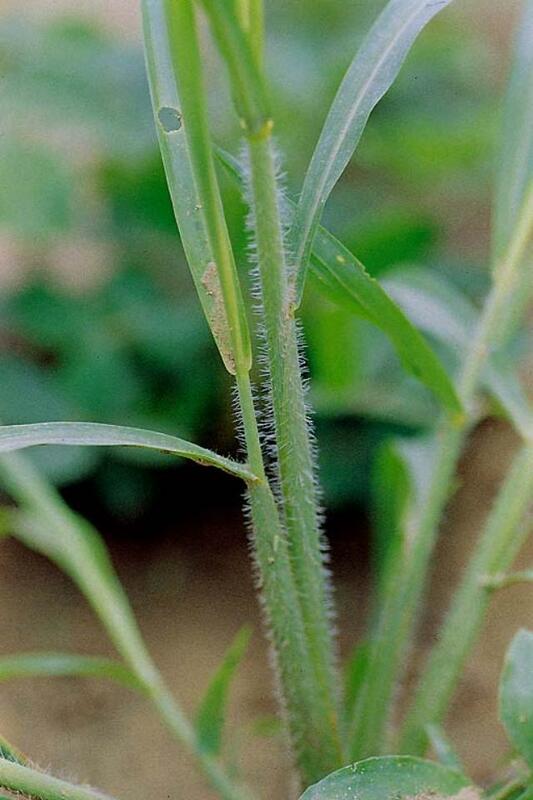 Clayton) is an annual grass weed up to 3 m high, with a sturdy and erect culm, often tillering and rooting at the nodes. The inflorescence is a spike-like cylindrical raceme up to 15 cm long. The seeds are capsule-shaped (Ecoport, 2009). Itchgrass is present in more than 30 warm-climate countries of America, Africa, Asia and Oceania. It thrives in moist, permeable heavy-textured soils. Itchgrass is an invasive species. The plant reproduces by seeds and a single plant can produce more than 3000 seeds. It is an important weed in several crops including maize, sugar cane, upland and rain-fed rice, beans, sorghum and perennials such as citrus and oil palm at early stages of growth. It is estimated that more than 3.5 million ha of cropping lands are infested with itchgrass in Central America and the Caribbean (Valverde, 2003). Itchgrass is a useful fodder grass when young and suitable for ensiling. When tall, its stiff hairs cause irritation and unpalatability (Göhl, 1982). Tanzanian farmers rank it third behind Pennisetum purpureum and Megathyrsus maximus for growth, milk yield and general animal health. It can be mixed with other grasses to feed cattle, which results in a higher dry matter intake (Komwihangilo et al., 2007a). In Pakistan, itchgrass was not found nutritious enough for animal requirements and supplementation was recommended (Sultan et al., 2007). 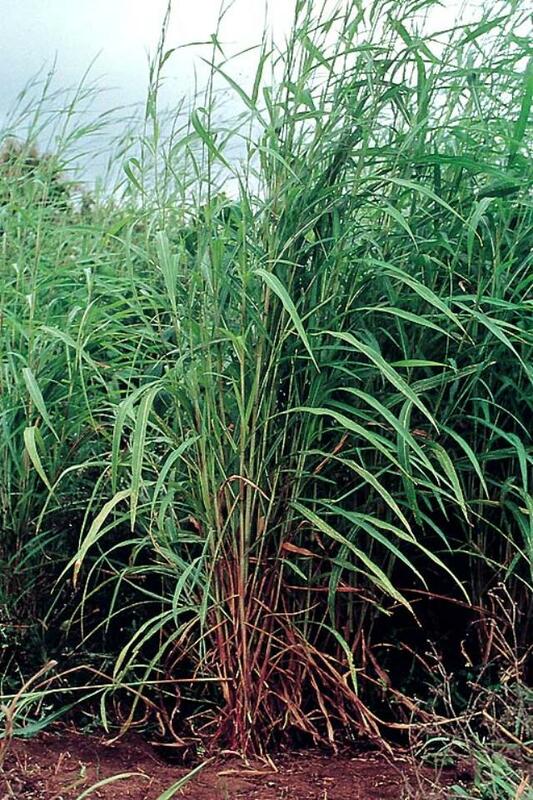 In Samoa, wilting itchgrass gave better results than hay as a dry season forage for goats and resulted in higher voluntary dry matter intake, energy intake and crude protein digestibility (Aregheore, 2006).